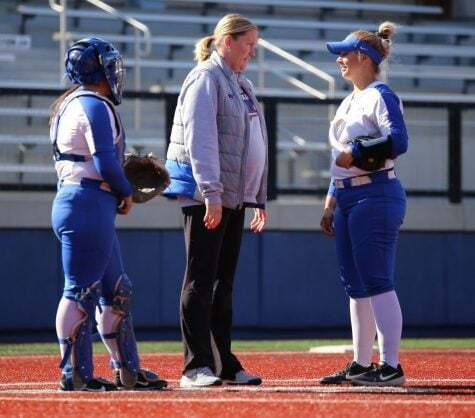 For the first time in 37 years, DePaul softball is under different leadership at the top with its new head coach Tracie Adix-Zins. 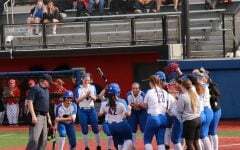 After former head coach Eugene Lenti, the brother of Athletic Director Jean Lenti Ponsetto, suddenly retired in June 2018, Adix-Zins was hired to lead the softball program. Adix-Zins is a former student athlete and All-American pitcher at DePaul and played under Lenti. 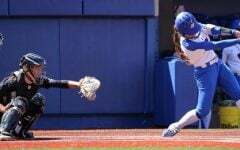 As a player, Adix-Zins led DePaul to the 2007 Women’s College World Series with a 22-4 record as a senior that included a 10-0 record against Big East opponents. Furthermore, Adix-Zins finished the 2007 season with a 0.89 ERA, which was the fifth-best among Division I pitchers. She also threw 10 complete shutout games while striking out 168 batters en route to earning Big East Pitcher of the Year and a second team NFCA All-American honors. 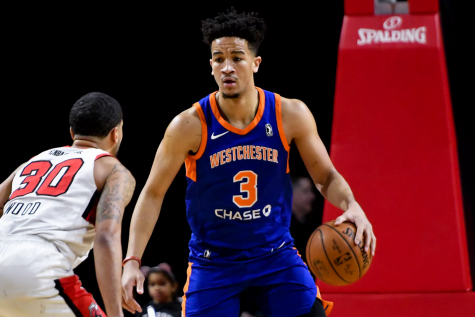 Before returning to DePaul, Adix-Zins served as an assistant coach at University of Wisconsin, Oklahoma State and North Carolina State. While at Wisconsin from 2010 to 2014, Adix-Zins compiled a 144-75 record in what was the program’s first Big 10 Tournament title in 2013 and first NCAA Regional appearance since 2005. Adix-Zins has big shoes to fill. Lenti had a successful tenure at DePaul, racking up over 1,300 wins, a milestone he achieved last season. 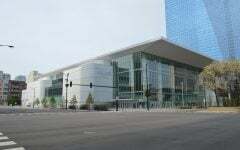 By doing so, Lenti transformed DePaul into one of the top softball programs in the Big East Conference. 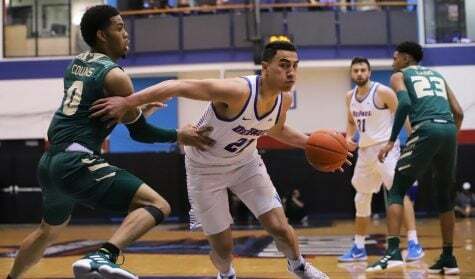 Namely, DePaul captured four Big East Tournament titles in 2008, 2014, 2017 and 2018. 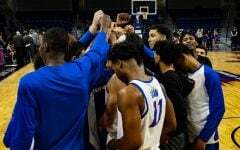 Last season, DePaul finished with a 35-17 record and went 15-3 in conference play. Adix-Zins credits her seniors and other upperclassmen on the team for making her transition smooth. In addition to Lenti exiting, two assistant coaches, Lindsey Platt and Lynsey Ciezki, left alongside him. 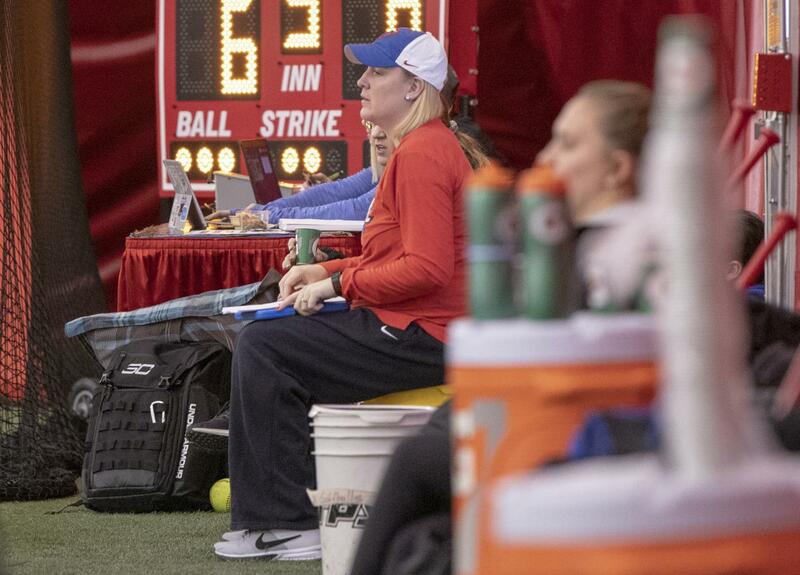 Joe Yegge and Amanda Buchholz filled both assistant coaching positions later in the summer. 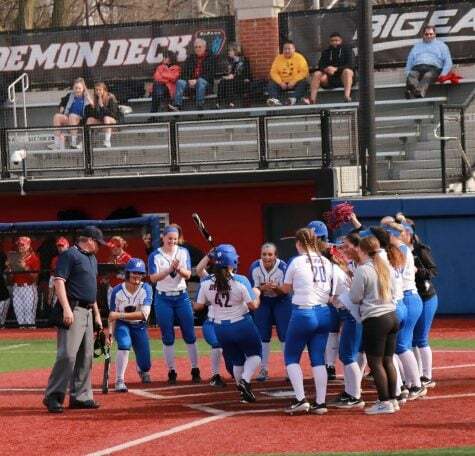 DePaul was picked fourth in the 2019 Big East Softball Preseason Coaches’ Poll. Though some players might have that ranking in the back of their heads, Adix-Zins is not worried about it. 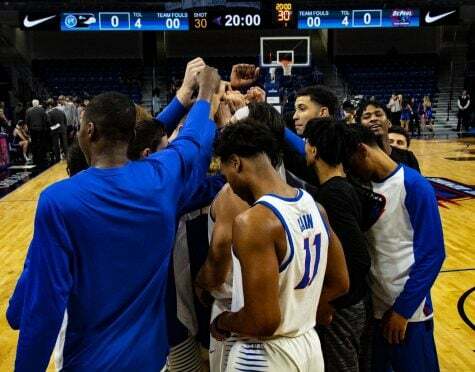 Perhaps one of the biggest things that Adix-Zins learned from Lenti was how much value the program places on being close-knit. While Adix-Zins seeks to continue Lenti’s tradition of competitiveness, her coaching style is different, so the players have had to adjust this year. Senior infielder Alysia Rodriguez mentioned that infield, hitting and pitching drills are starting to come together. Being a former pitcher, Adix-Zins places a strong emphasis on fundamentals. 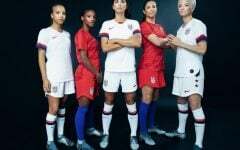 From working on how to properly throw a softball to retooling batting stances, players have already begun to take in the revised wave of culture that Adix-Zins has brought. 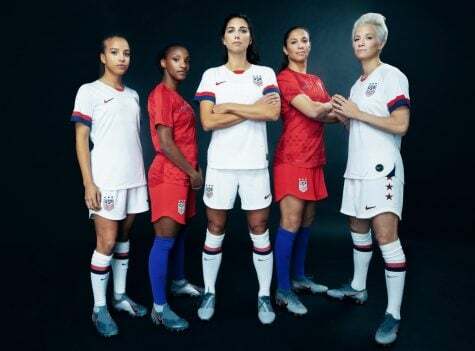 That being said, Adix-Zins has set a precedent since she came in that everyone’s position, regardless of seniority, can be up for grabs at any time throughout the season. 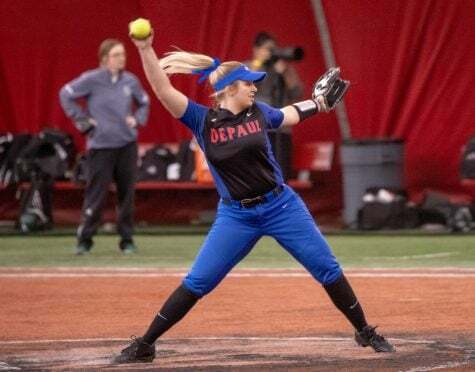 This season, DePaul faces an uphill battle of competing with just two pitchers on the mound following Kennedy Garcia’s graduation last summer and both Missy Zoch and Pat Moore transferring. Junior Krista Dalgarn and sophomore transfer Natalie Halvorson are going to be the team’s primary aces. The coaching staff will have a better judgment as to how many days both pitchers are going to have off and how much they are going to throw between tournaments after DePaul’s first couple of games. 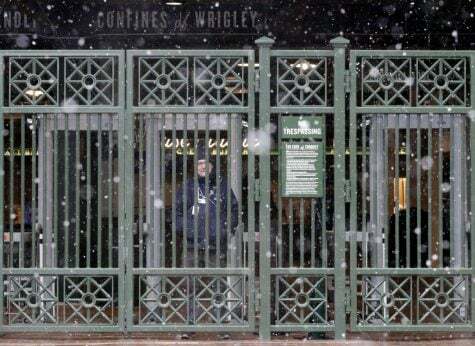 Adix-Zins stressed that DePaul is going to have to limit streaky outings with hitting and limit big innings with pitching in order to win the Big East Championship for a third consecutive year. Adix-Zins also added that DePaul’s offense is going to have to be more aware of where the team is on the mound to help support it. Regarding updates and general system security. how to get help with file explorer in windows 10 you plugged your system into the internet, you are and always will be vulnerable.